3. Level 5 ESL training from Vancouver International College or equivalent from another ESL school, or a minimum of 2 semesters full-time of non-ESL studies at an English-speaking secondary or post-secondary institution. 5. Sterling College online English assessment with a score of 70% (examination proctor is required). - Payment of all course fees including but not limited to: tuition, textbooks, materials, and other items outlined on the Enrolment Contract or accrued through the educational period. The Business Co-op program length is 2 years. Please select both Year 1 and Year 2 when selecting your start dates below. 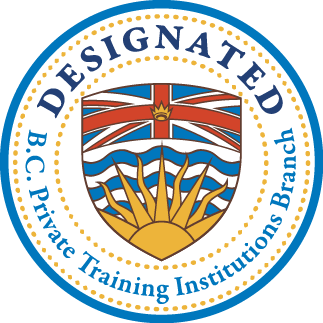 Level 5 ESL training from Vancouver International College or equivalent from another ESL school, or a minimum of 2 semesters full-time of non-ESL studies at an English-speaking secondary or post-secondary institution.